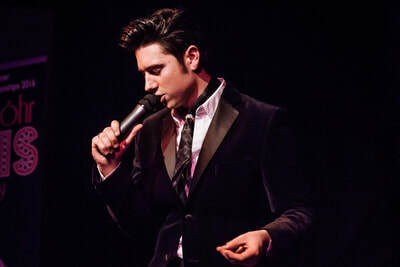 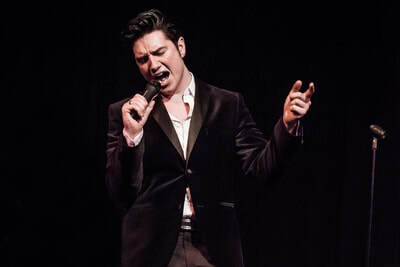 At age 22, Kevin Löhr is one of Europe's hottest and most perspective young Elvis Tribute Acts. His age, his charisma, his vocal quality as well as his outstanding stage presence all make for a tribute concert to be remembered. 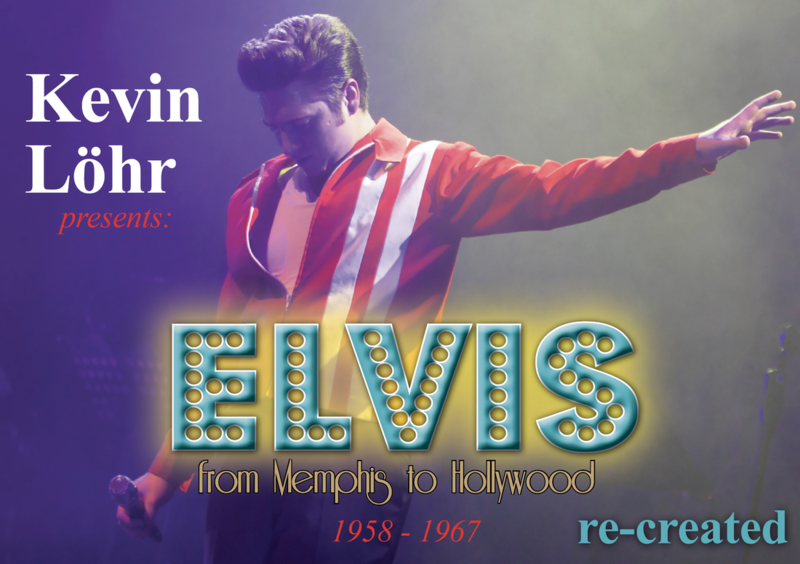 ​Kevin‘s show focuses on the early years of Elvis‘ career, taking the audience on a musical journey through the unforgettable era of the young, charismatic Elvis Presley. Stops along the way include the wild beginnings at SUN and RCA Records, the ARMY years in Germany and the unforgettable HOLLYWOOD movie tunes of the fifties and sixties. 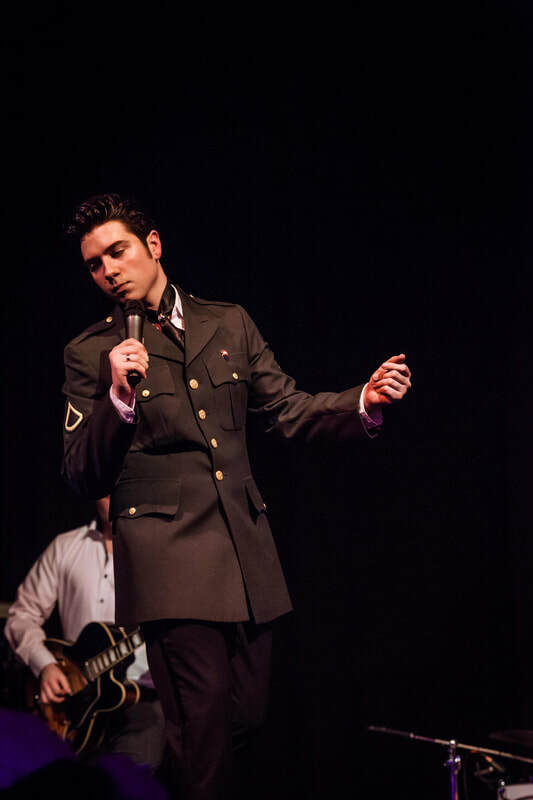 In January 2016 Kevin won 3rd place at the European Elvis Championships in Birmingham (UK), becoming the youngest contestant to ever win a spot among the top 3! Kevin also plays guitar and bass and has recently started writing his own music.